List of best TED Talks that ever happened and you must watch no matter what! There are lots of things that happen with us on daily basis and there are lots of things that change or get affected because of that. Sometimes we can conquer our fears but sometimes we cant. At those moments we all need something that can help us and uplift our mood. 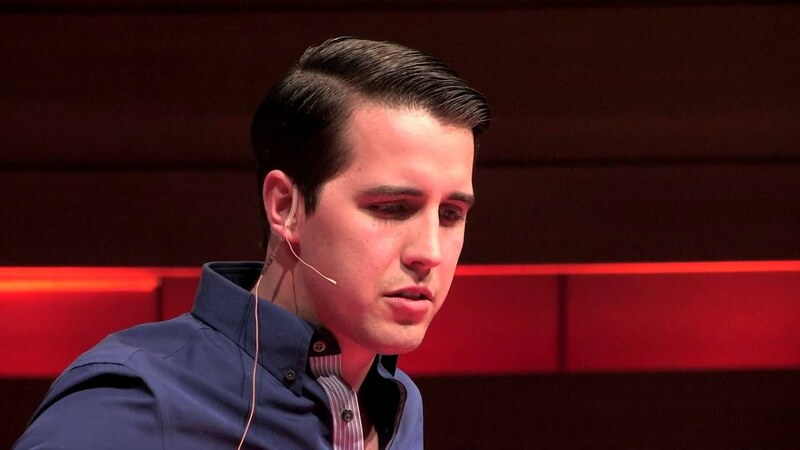 TED Talks is one of the most famous talk show where people share their thoughts and experience. Well, the show may help you a lot and also can teach you about life’s different perspective. We all want a good life but there are so many times where we need to learn the relationship’s value. Robert Waldinger talked about the true need and value that we all have to understand so we can lead a good life. Suicide is something that is increasing every day. Mark Henrick will teach you how to re-evaluate your life so you can see the good side and deal with the bad side. We all want to do something, achieve something but there are lots of us who dont know what exactly we want yet. Instead of feeling restless, how you can deal with such situation. Emilie talked about how its okay to dont have any planning and it doesn’t change anything if you dont have your call yet. Cyberbullying is an unpredictable thing that can happen to anyone. 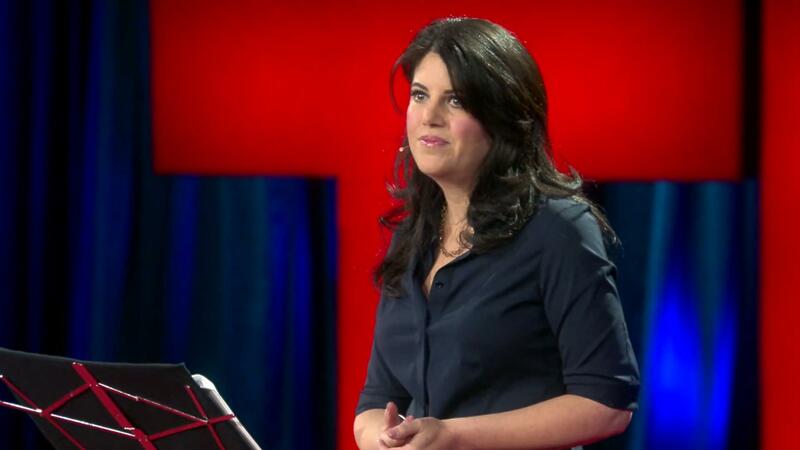 Monica Lewinsky talks about her experience with cyberbullying and the solution that might help you or alert you for the future. Life is not easy and never going to be. What you need is to know that even if you are in your worst moments, you can still be the best. Andrew Solomon ‘s TED Talks speech is all about how your worst moments make the real and stronger version of yours. TED talk is helping people to know the other side of the world and the people, Brene Brwon talks about the power behind the vulnerability. Brene helps you to know that opening up in front of someone is not a weakness, actually, it’s the strongest way to connect with someone. Shahrukh Khan ‘s TED talk is one of the must-watch episodes for all who want to understand the importance of humanity, fame, and love. Shahrukh Khan talks about why we need them and for what. 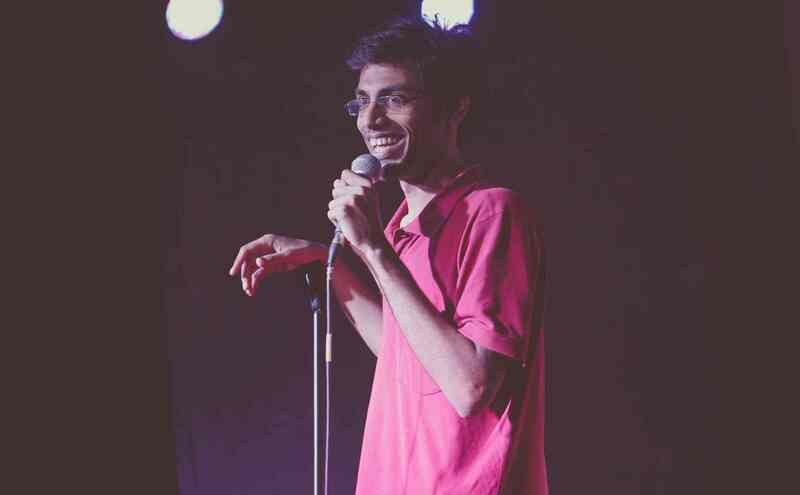 Stand-up comedian Biswa Kalyan Rath is currently judging and mentoring the comedy stand-up show Comicstaan along with other six stand-up comedians. The comedy stand-up show basically is comedy talent hunt shows where the seven comedy contemporaries are supposed to find out the best 10 selected comedians from the auditions in New Delhi, Mumbai and Bangalore. 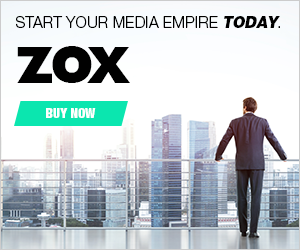 The show has started streaming on the Amazon Prime. He said that the participants were really so much talented that they didn’t need much mentoring. He also learnt a lot during the process of judging Comicstaan. He also mentioned that the actual challenge was to polish their strength in comedy without imposing their thoughts and ideas on their content and style. He said that he and others have really fun interacting with these new comedians. 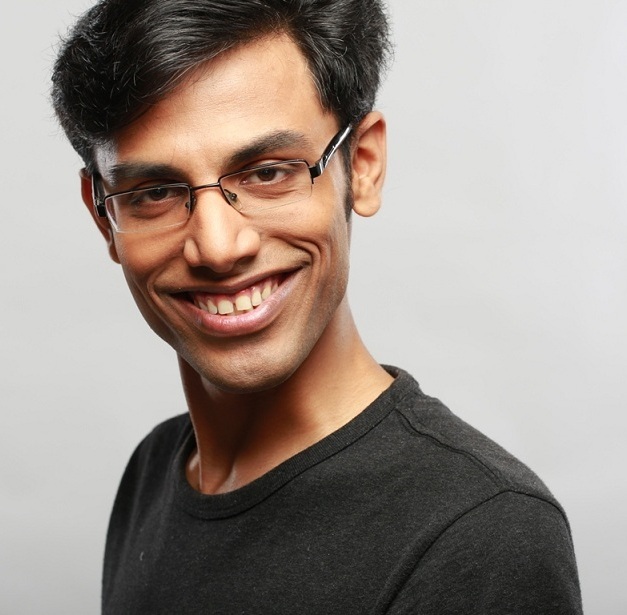 Apart from Biswa Kalyan Rath, there are other six contemporary comedians to judge the show and mentor new competing comedians; these are Kenny Sebastian, Tanmay Bhatt, Sapan Verma, Kanan Gill, Naveen Richard and Kaneez Surkha. The show is hosted by Abhish Matthew and Sumukhi Suresh. Bollywood is changing at very fast speed. There is no doubt that now the makers, as well as the actors, are looking for something different. Not to forget, Bollywood is changing its methods and image to show more and more part of the side of the world. If you still think that Bollywood movies are all about hero dancing on roads, wooing girls and crashing cars, then here are some movies that will release soon and surely going to change your perspective toward the industry. Apart from that, these movies will be going to change the trend of Bollywood industry forever. Based on a real-life story of Actor Sanjay Dutt, Sanju is an upcoming biopic starring Ranbir Kapoor as lead. The story includes the journey of Sanjay Dutt who was a superstar of Bollywood industry but how different things changed him into a drug addict and he went to jail for hiding guns at his home. The film will also be going to show the hard side of the actor in jail and how he overcomes all difficulties and finally get his life back. An upcoming Indian superhero fantasy film starring Ranbir Kapoor and Alia Bhatt as lead. The film is directed by Ayan Mukherji and also going to cast Amitabh Bachchan for a vital role, The film is divided to into parts, however, the first part of the film is all most complete. Based on book Confession of a thug written by Philip Meadows Taylor in 1839. Thugs Of Hindostan is about a Thug Ameer Ali who created challenges with his gang to the British government in India. The film is showing early 19th century when the country was ruled by the Britishers. 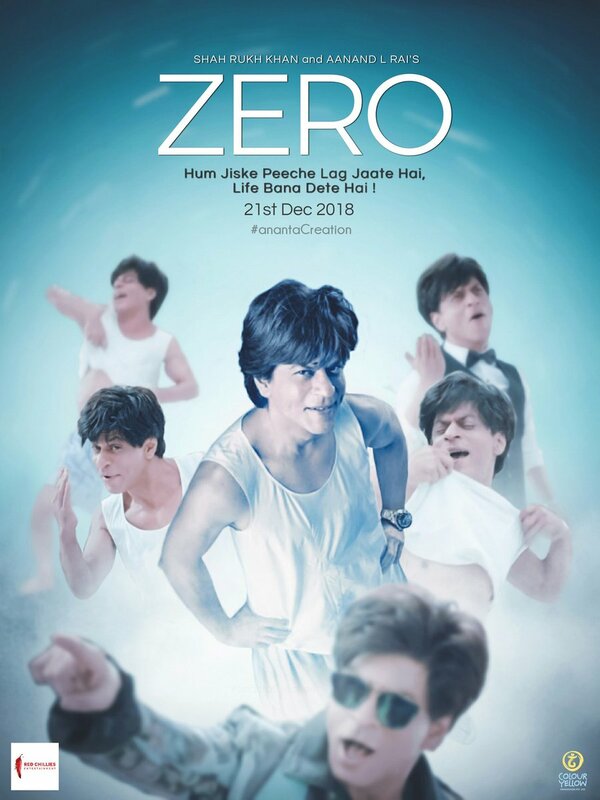 Zero is featuring Shahrukh Khan as Short stature men who fall in love with Katrina Kaif, the actress is playing herself in the film. Apart from both, Anushka Sharma is going to play the role of an intellectually disabled girl in the film. Sui Dhaaga is an upcoming film based on small-town couple featuring Varun Dhawan and Anushka Sharma. The look of the film is surely different and because of that, there are high expectations as well. Sui Dhaaga can be a game changer that can change the trend in Bollywood industry. A horror comedy film based on the real incident that happened in Bangluru. there was a famous story in the 1990s, according to the story there was a witch who used to roam at night in streets of the city. Well, she calls out for people and knocks their doors, if someone opens the door that person will die within 24 hours. 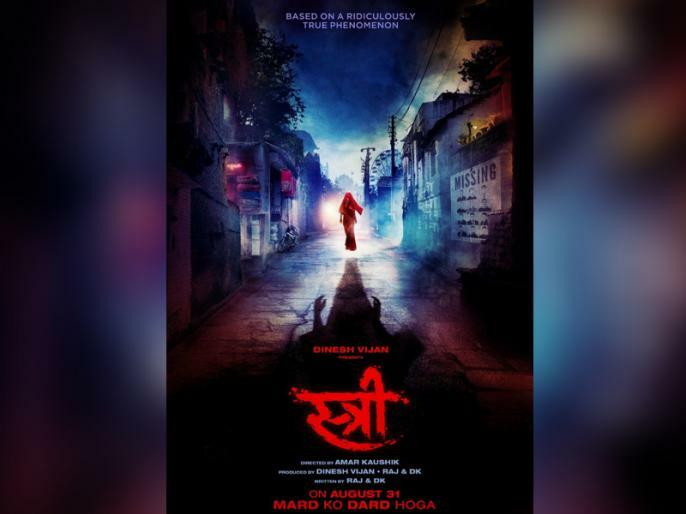 Based on the story, Stree is going to be humor filled with the cast of Shraddha Kapoor and Rajkumar Rao as leads. 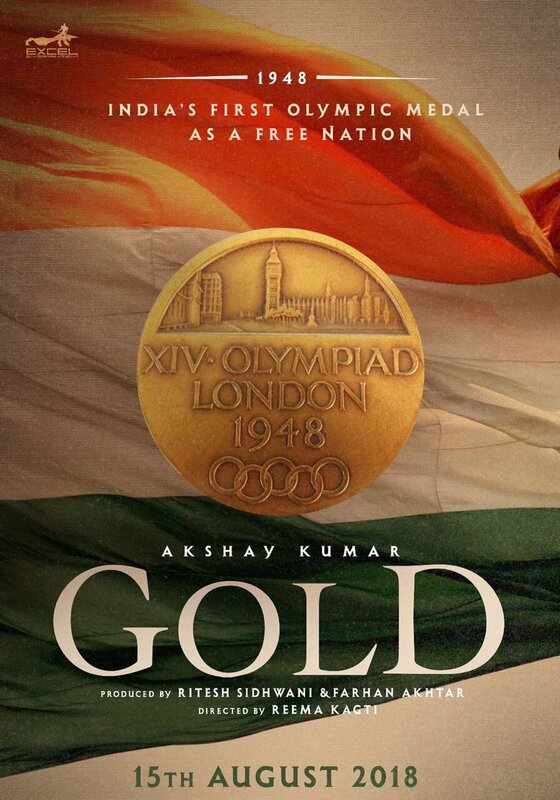 Akshay Kumar starrer Gold is based on 1948 era when Indian Hockey team won the Olympic medal for the first time. The actor is going to show the proud story and struggles that people faced. 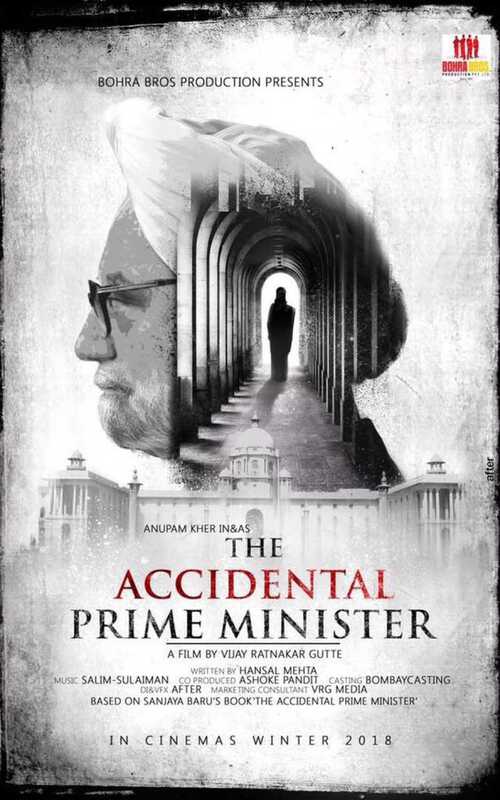 Adaptation of book written by Mayank Tewari, the film is based on a political drama about The prime minister of India who served the nation from 2004 to 2014. Anupam Kher who is one of the best actors in an industry is going to play the role of Manmohan Singh. The film is set in the two countries i.e. the United States and India, starring Nargis Fakhri and Rajkumar Rao. The film is based on Nargis who is an American journalist sent to make a feature for Magazine but she gets trapped with the stories of transgender and their life. Another film which is going to show a different trend of Bollywood. Chanda Mama Door Ke is about the first Indian first astronaut who landed on Moon. The film is going to be the first spaceship film that ever made in India and will be the real game changer and will affect the trend of Bollywood.